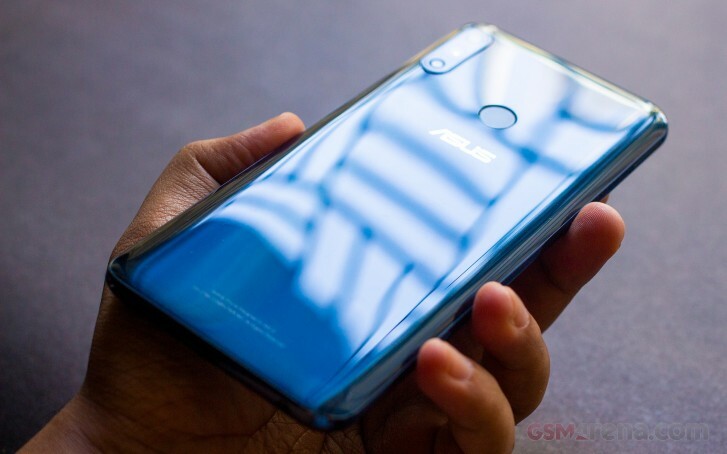 Last month, Taiwanese phone maker Asus announced that it will roll out Android Pie for ZenFone Max Pro (M1), Pro (M2), and Max (M2) by April 15. Staying true to its promise, the company has started seeding this latest version of Android for the ZenFone Max Pro (M1) and Max (M2). The update is currently rolling out in India and carries version number 16.2017.1903.050 for ZenFone Max Pro (M1) and 16.2018.1903.37 for Max (M2). It also brings in updated security patch to the Pro (M1) but doesn’t explicitly mention whether it’s the April security patch. Asus is rolling out Android Pie for both these smartphones over-the-air, and it could be a week or two before it reaches all the units in India. Asus hasn’t started seeding Android Pie for the ZenFone Max Pro (M2) yet. Let’s see if this smartphone also gets a pie of Android Pie by April 15.